Optioned for movie rights by multiple-award winning producer Chase Chenowith of Back Fence Productions. Every three years, Amber Hopkins explodes. Okay, not a blown-to-smithereens explosion, but whatever it is always hurts like hell and leaves her life a shambles. She's already worked her way through five foster placements, and she's doing whatever she can to avoid getting blasted into a sixth. As her 18th birthday approaches and she feels the strange and powerful energy building, disaster looms. When the inevitable explosion occurs, her life gets its biggest shakeup yet. She'll not only learn how her fellow foster and best friend, Gabriel, really feels about her, but she'll discover that she isn't really without family. To top it all off, she'll finally find out why she's having the power surges: she isn't entirely human. Amber must Become, transitioning to another plane of existence and risking the loss of the most important relationship she's ever had. Her choice will impact the future of an entire race of beings, and will pit her against an enemy that will prey upon her doubt to try and take her very life. Every three years, Amber Hopkins explodes. Okay, not a blown-to-smithereens explosion, but whatever it is always hurts like hell and leaves her life a shambles. She's already worked her way through five foster placements, and she's doing whatever she can to avoid getting blasted into a sixth. As her 18th birthday approaches and she feels the strange and powerful energy building, disaster looms. When the inevitable explosion occurs, her life gets its biggest shakeup yet. For avid student Olivia Murdoch, life on the Estilorian plane is filled with wondrous adventure. Every lesson about her new existence is both exciting and challenging. Along with her sisters, she embraces this non-human half of herself. Helping with her lessons is her Gloresti, James. Teacher, scholar, and distractingly attractive, James takes on his roles of Olivia's guide and protector with equal dedication. As he learns the human emotions that Estilorians no longer experience, he starts to see Olivia as much more than just an assigned pairing. 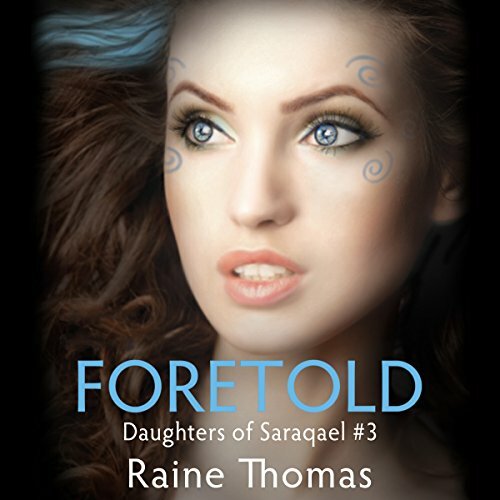 Centuries before she was born, Skye Tomaganuk was a subject of the most important prophecy in Estilorian history. As one of three half-human daughters born of the Corgloresti, Saraqael, she is part of the fulfillment of Knorbis' Great Foretelling. 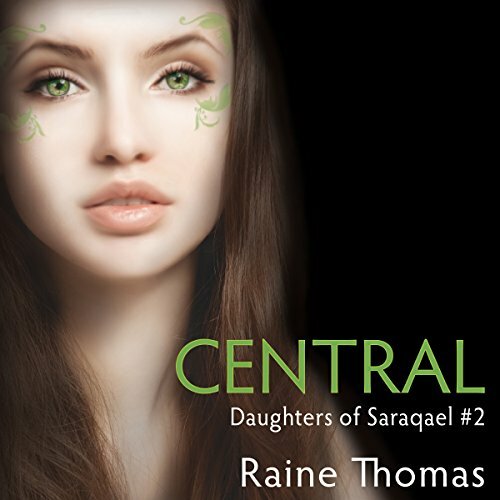 What she doesn't know is just what the Foretelling entails for her and her sisters. 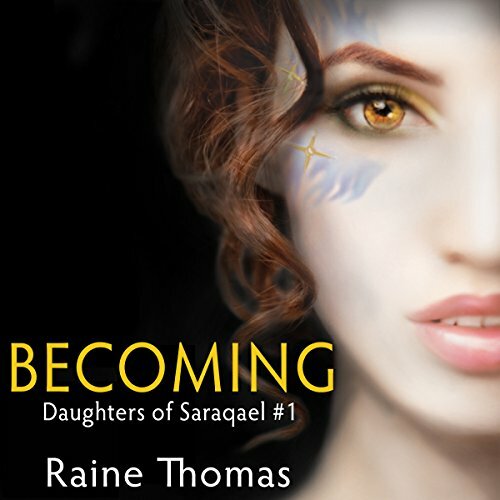 As Skye and her sisters continue their training and visit each of the Estilorian class homelands, they soon learn how much impact their human emotions have on their father's kind.